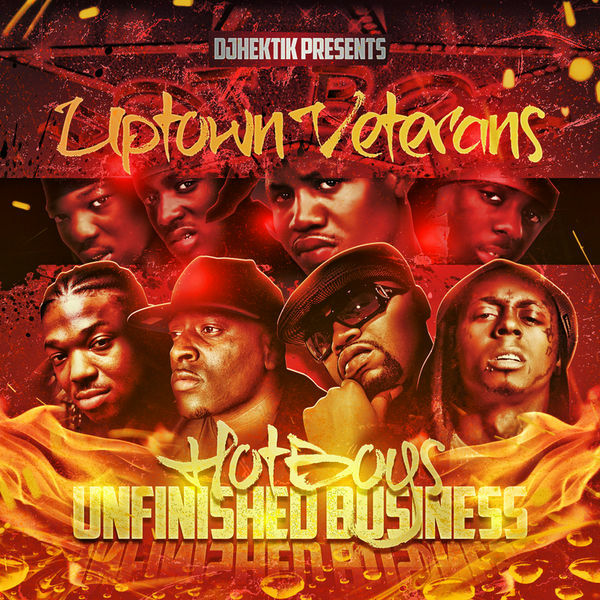 Brand new mixtape by our favourite DJ Hektik with his uptown veteran series. This edition is a tribute to the legendary group Hot Boys with some of his classics and the new songs when they came back together in different albums or mixtapes. Very consistant mixtape for your car and your earphones, so make sure to download for free after the jump. (Have you heard the unreleased version of "Ya Heard Me" with T-Pain?) 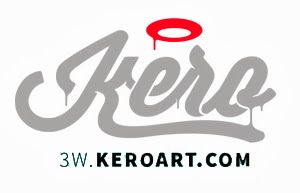 Hektik always got surprises!